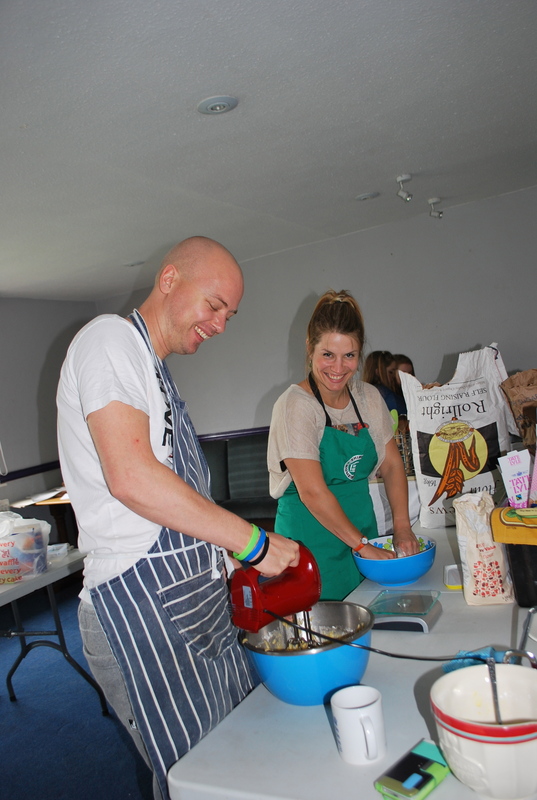 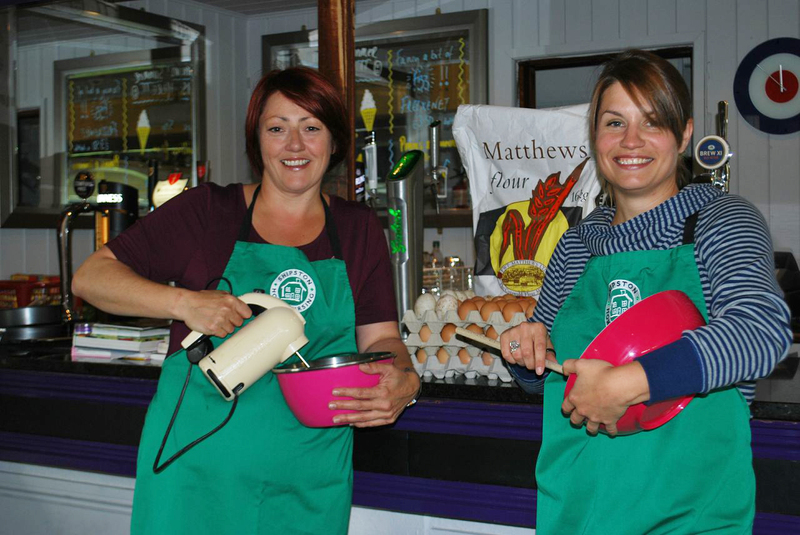 DRAG OUT YOUR APRONS FOR SATURDAY – THE BAKEATHON RETURNS. 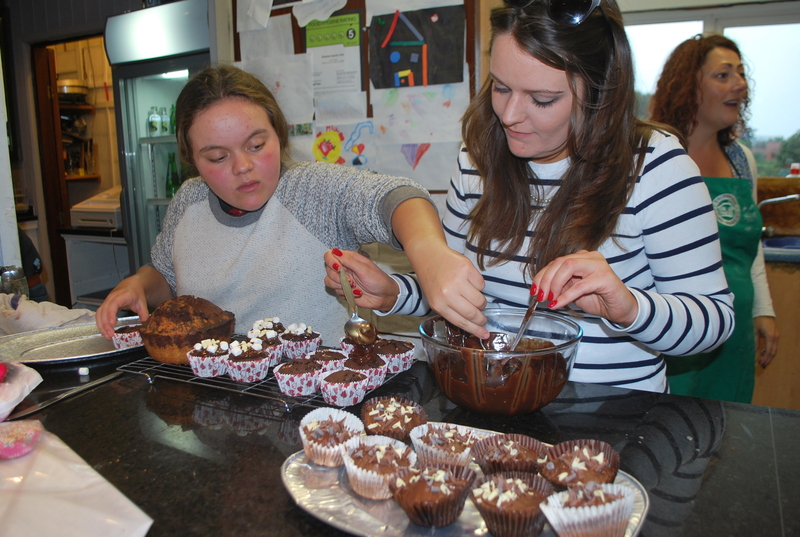 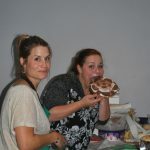 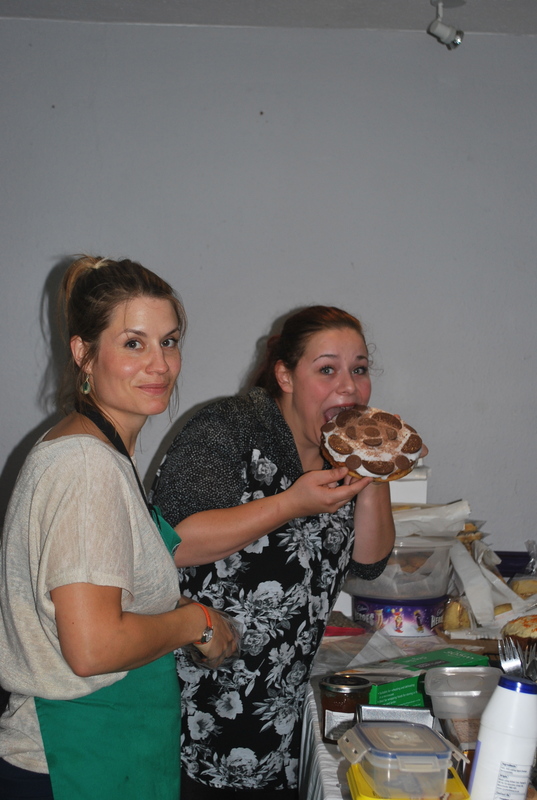 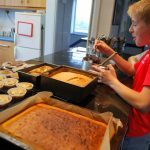 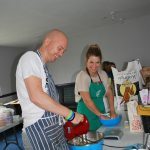 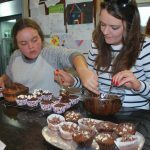 JODIE and EMMA are baking for charity again this weekend. 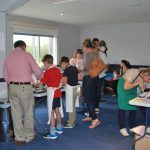 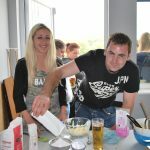 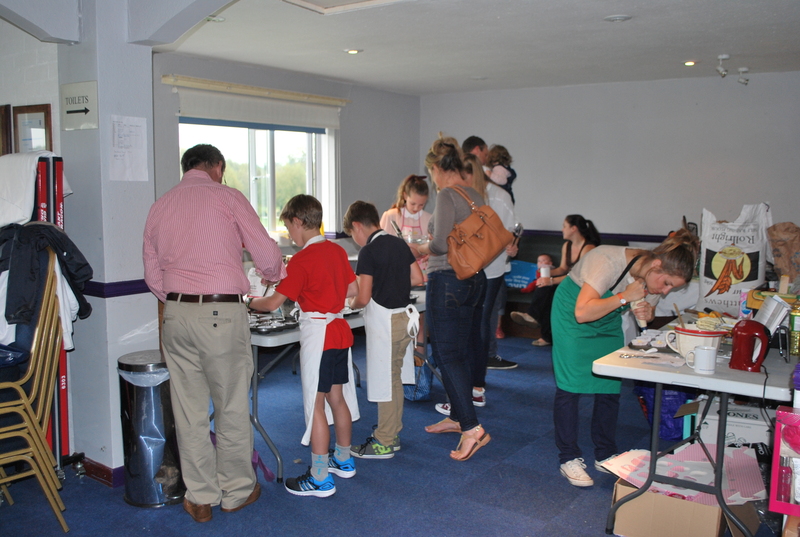 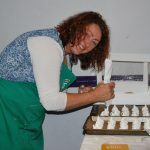 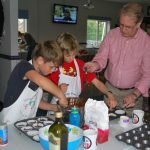 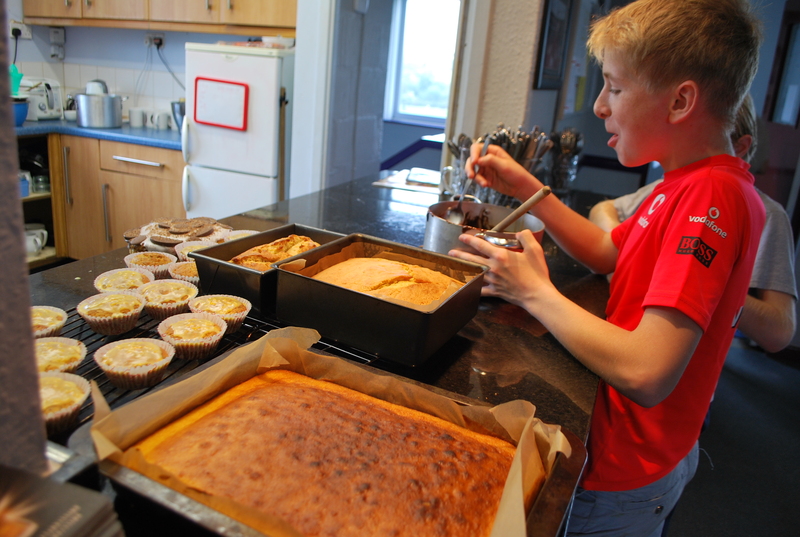 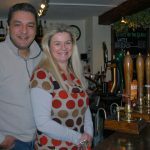 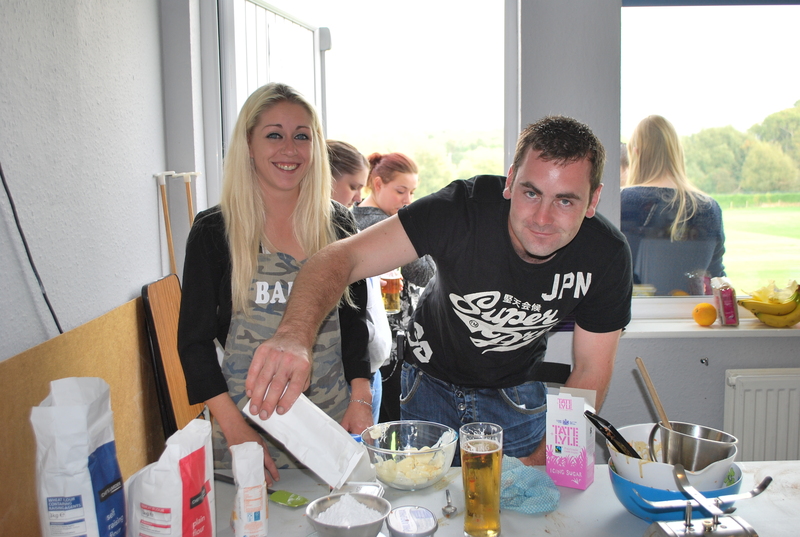 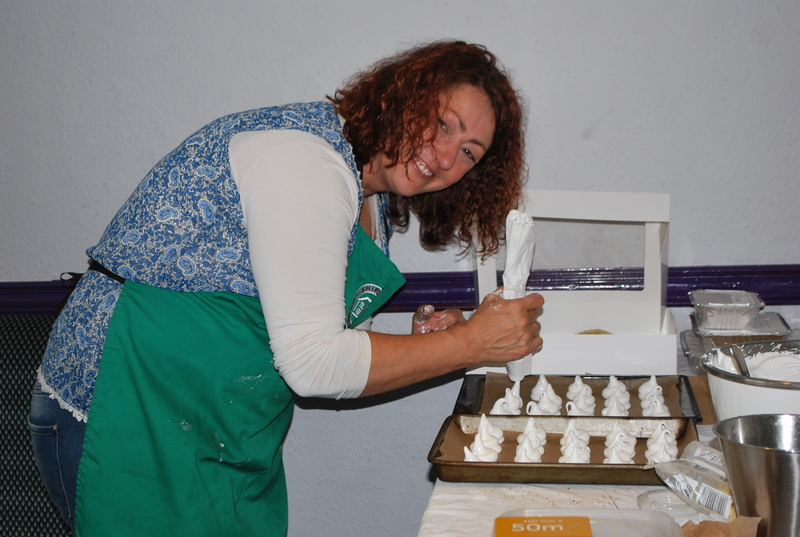 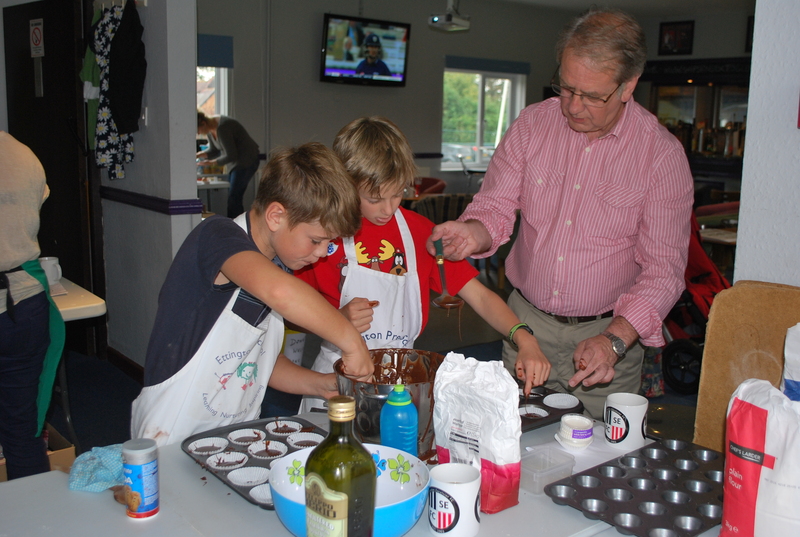 8am til 8pm at Shispton Sports club – please come and help them bake there might even be some rugby on the tv.